Kawai is a leading manufacturer of pianos in the world. They are highly reputable and innovative. 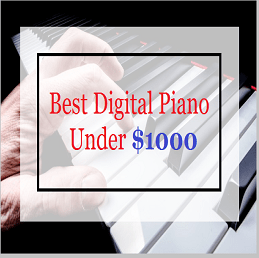 They have a long legacy of crafting some of the finest pianos of all time. Founded in 1927 by Koichi Kawai, the company has worked tirelessly to establish and sustain theirmatchless expertise in piano-making. 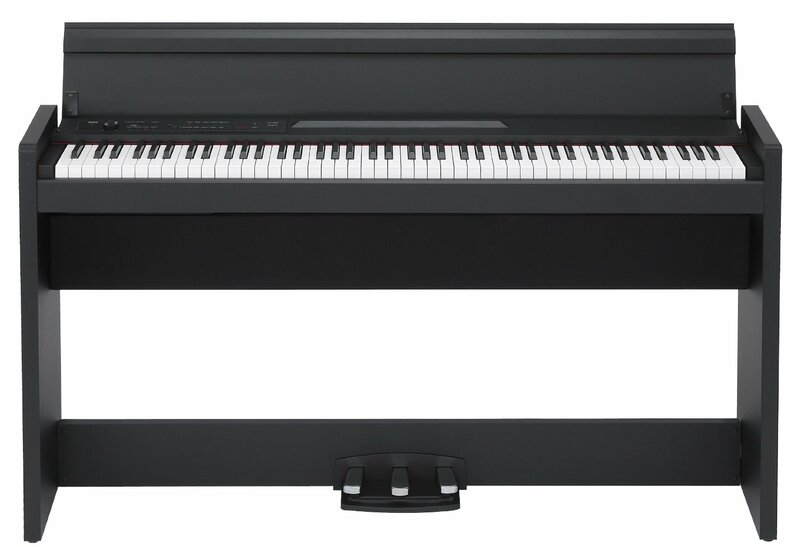 The Kawai CE220 digital piano is a brilliant new entry into the piano market. 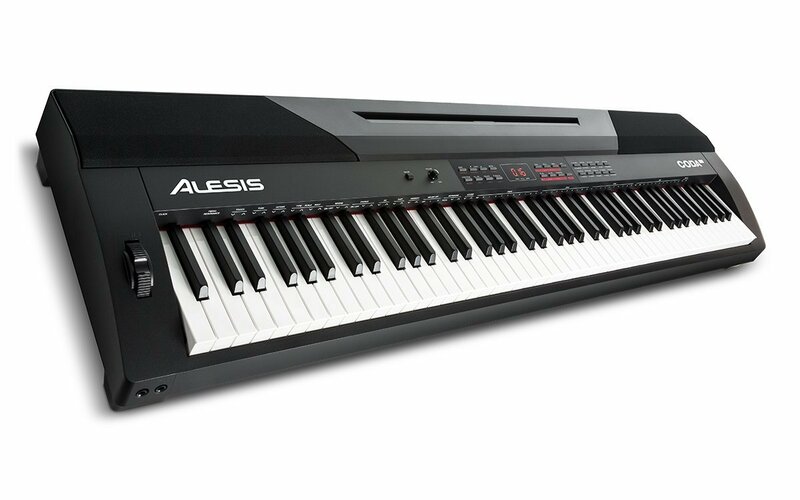 It comes with a host of amazing features like glossy wooden keys, 192 notes of polyphony with individual note sound sampling, firm furniture cabinet-like build and design, realistic pedal functions and easy-to-use digital functions. It has a smooth touch and elegant feel.Whether you are a piano virtuoso, dilettante or beginner, the Kawai CE220 is very easy to learn and promises an effortless playing experience. The Kawai CE220 has a more realistic sound as each note is individually sampled. The 192 polyphony notes create a sound that’s very similar to an acoustic piano. The Kawai CE220 uses the latest Progressive Harmonic Imaging sound technology to record its sound. The result is that you get a richer, denser and more nuanced sound that is an absolute delight to your senses. Below you will be able to get the list of features that Kawai CE220 has as well as you will be able to read pros & cons of of the same. However, the KawaiCE220 does not come with a built-in synthesizer. It is also not very easy to move because of its size and may not be suitable for traveling artists. The metronome also does not facilitate more complicated time signatures like 5/4. Priced at $2200, the Kawai CE220 is not exactly a cheap buy. 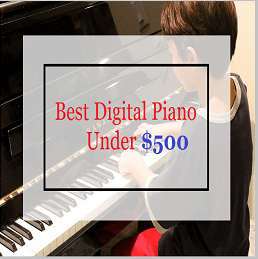 But, with all the stunning new features, we believe it is the best digital piano to buy in the market today within the $1500 – $2500 price range. Read on to know more about the pros and cons of this piano. Stunning looks:The Kawai CE220 is beautifully designed. The piano rests in a cabinet fixed with a sliding key cover. The frame is made of solid wood. It has an elegant Premium Satin Black finish. The touch of the wooden keys is superbly realistic and very akin to that of an acoustic grand piano.The name of the brand Kawai is embossed on the centre of the console in classy gold plated letters. They match perfectly with the gold plated pedals. Unbeatable sound quality: The Kawai CE220 comes with 192 notes of polyphony with individual note sound sampling. And it uses Progressive Harmonic Imaging with 88-note piano sampling. The sound is bound to be superior. In fact, it comes very close to that of an acoustic piano. 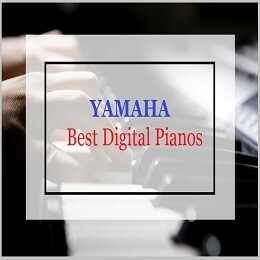 Some professionals are even of the opinion that the sound quality of the CE220 is comparable to high end pianos like the Yamaha Arius YDP-V240. The Kawai CE220 has an 88-key AWA PROII wooden key graded hammer action. This gives the digital piano console a real, natural feel. This technology is used by Casio and Yamaha in some of their piano models as well. The CE220 boasts of 192-notes of polyphony. 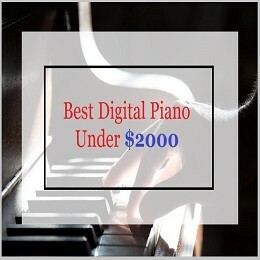 It is an uncommon feat in a digital piano. 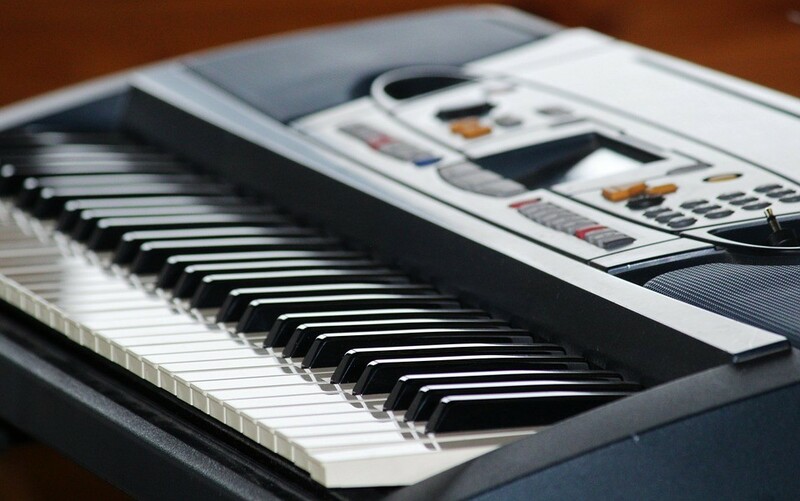 Most digital pianos go up to 48, 64 and 128 notes of polyphony. 256 is the maximum limit. Hence, 192 notes is a fairly impressive offering by the Kawai CE220. Further, The Kawai CE220 is fitted with Stereo 40-watt built-in speaker system. This means that it has more than enough power and volume needed for most homes and chapel gatherings. If your audience size is small, this piano is ideal for you. 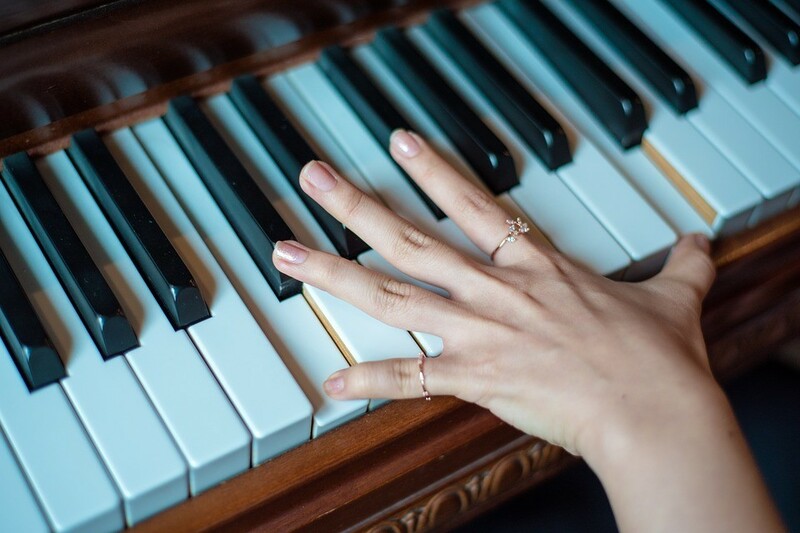 However, if you wish to entertain on a larger scale, you can easily connect the piano to external speakers and lo and behold, you will have concert-level sound quality in no time and with zero extra effort. 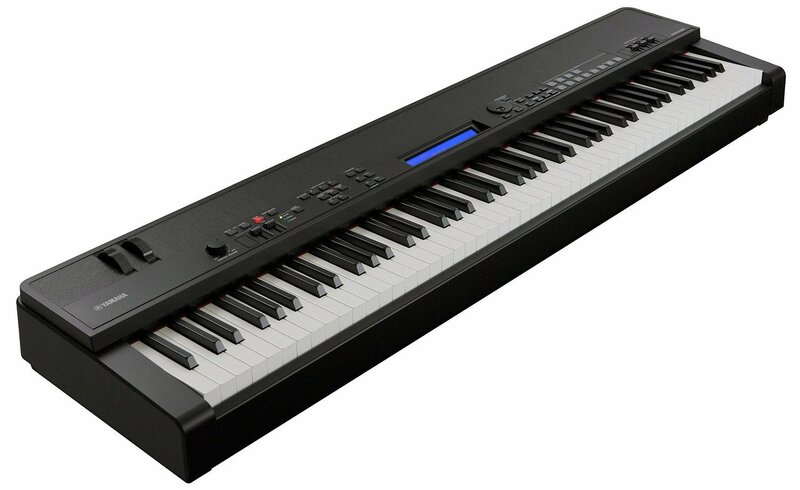 The Kawai CE220 also comes with a USB flash drive. This gives you the ease of recording and saving piano songs for playback. The on board 2-track MIDI recorder enables you to record right and left hand separately and play back at the same time. You can also play it live along with the other recoded part(s). 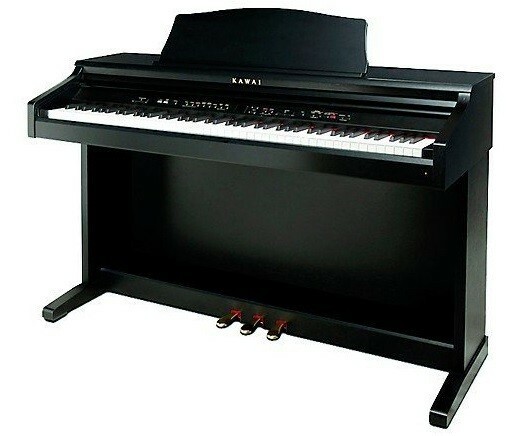 The Kawai CE220 also offers the rare combination of a 3-pedal system: soft, sostenuto and sustain. It also has a readily available half-damper function. The interface of the piano is also fairly simple. A small 3-character LED display is affixed to the middle of the interface. There are buttons for voice and tone selection, rhythms and other features. The CE2200 has 5 different effects that can be applied to voice, tones and rhythms. These are: chorus, reverbs, tremolo, delay, and two rotary functions. The piano also has Dual and Split keyboard functions. Players can play different tones or voices in both hands or layer them one on top of the other. The Kawai CE220 also has Transpose and Tuning functions. The Virtual Voicing feature allows the player to easily alter the tone samples available on the piano. It does not have an in-built rhythm or synthesizer. Owing to its large size, it may not be easily portable. Playing duets on it may not be very comfortable. The practical use of two 44-key pianos on one keyboard may not be very favorable. Complicated time signatures like 5/4 are not allowed by the metronome. The rhythm presets may also not be too useful in enhancing the performance of the piano. All in all, after judiciously considering of all the pros and cons, we find the Kawai CE220 exceedingly first-rate in almost allrespects. It has brilliant sound quality. 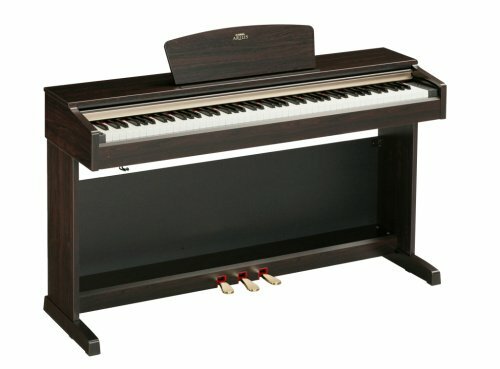 It has a bunch ofcool, unique features that no other digital piano has. And it is great to look at too. 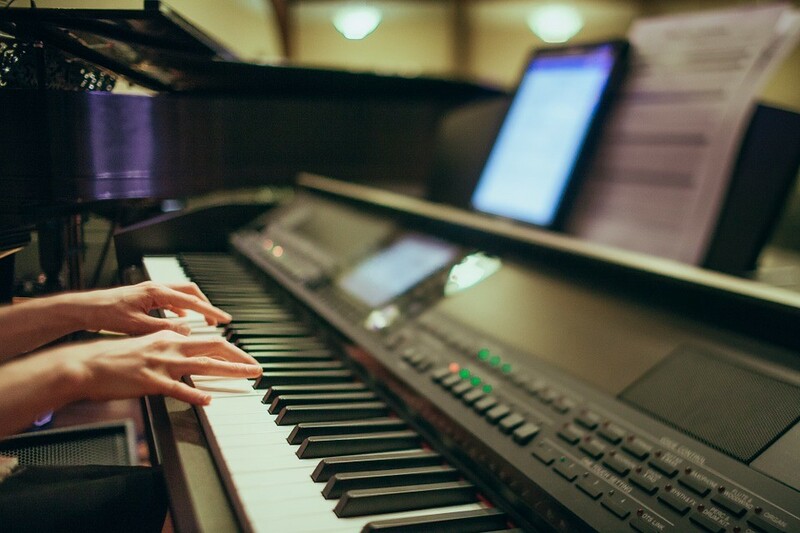 Whether you are a professional artist or are just learning the ropes, the Kawai CE220 offers ease of use, versatility and a wonderful piano playing experience. Previous articleYamaha P115 Review 2019: Why It is Best for You? 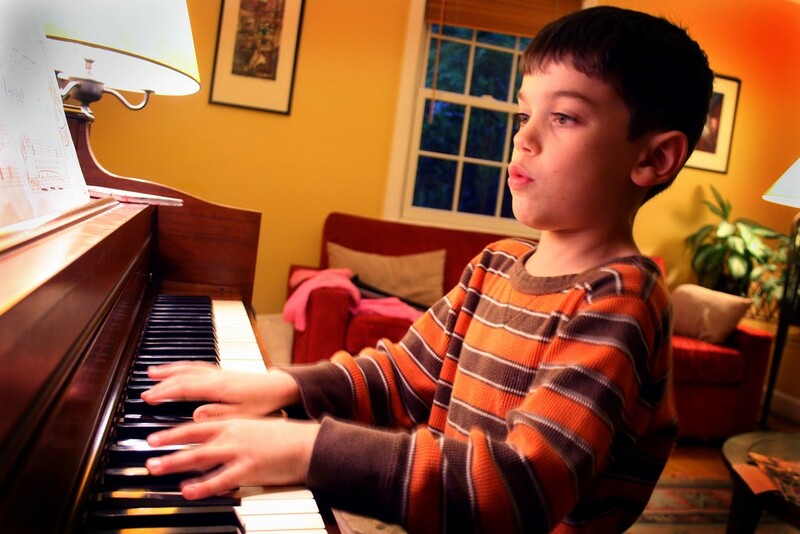 Next articleHow to Improve Piano Skills Without a Teacher?